With more than 200 years of experience, Eva Solo has built a solid reputation around its exquisite collections of luxury kitchen utensils. Today the internationally awarded company thrives on a combination of minimal aesthetic and supreme functionality, bringing the Denmark’s design legacy all over the world. 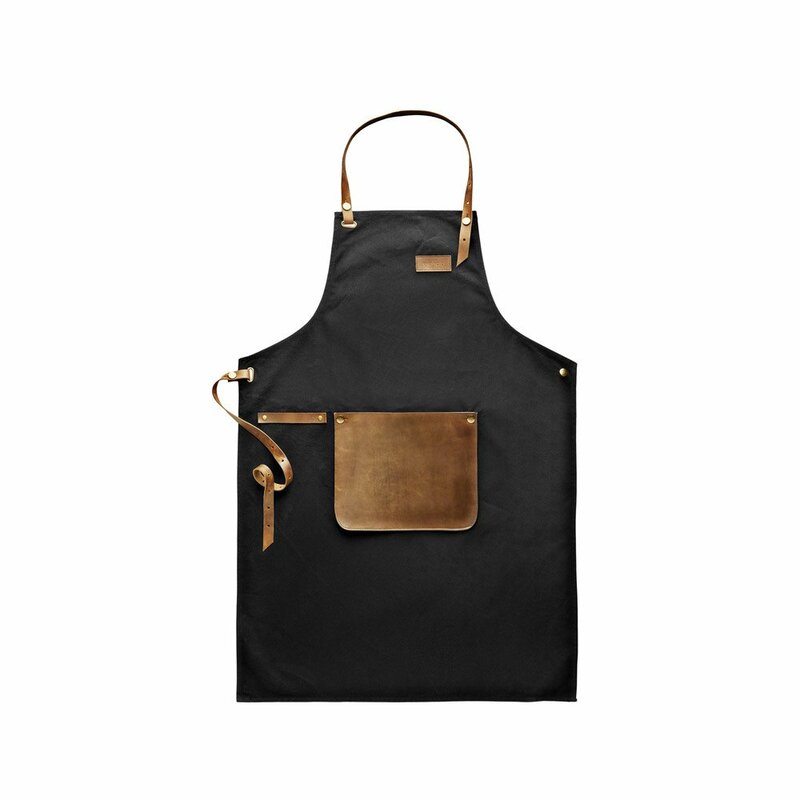 Made from canvas and leather, this apron will age to give it a stylish weathered look while a front pocket holds utensils or tools.